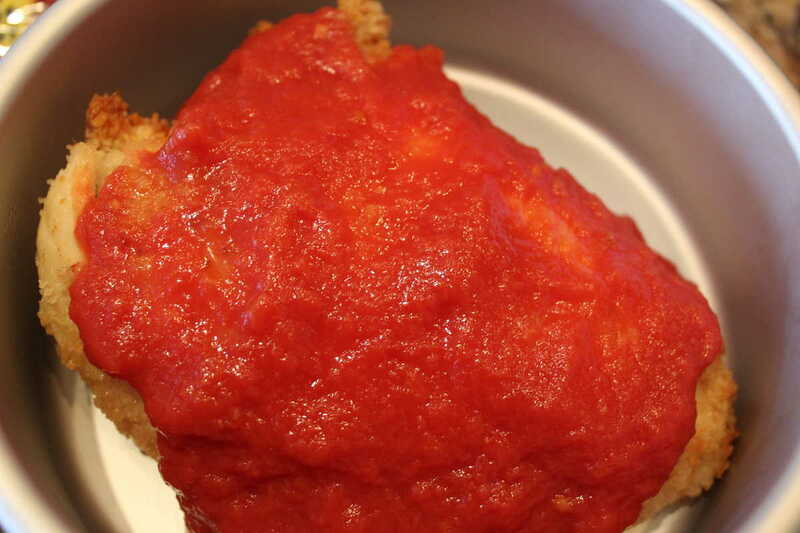 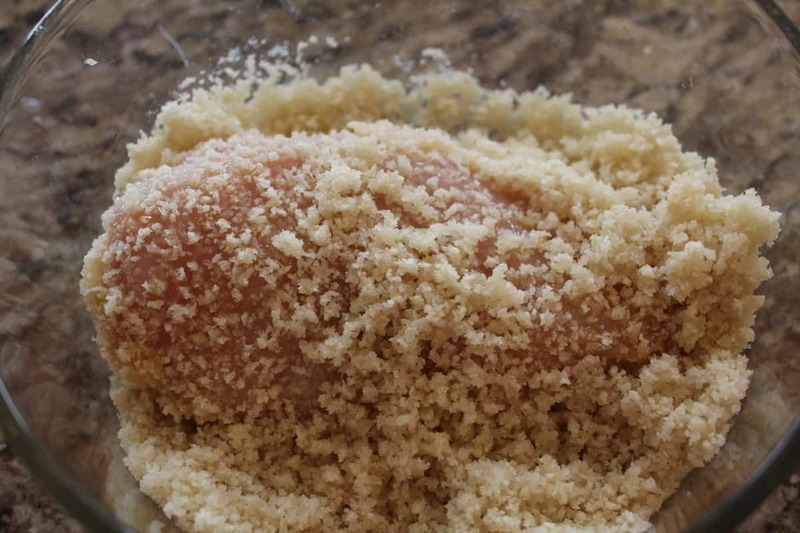 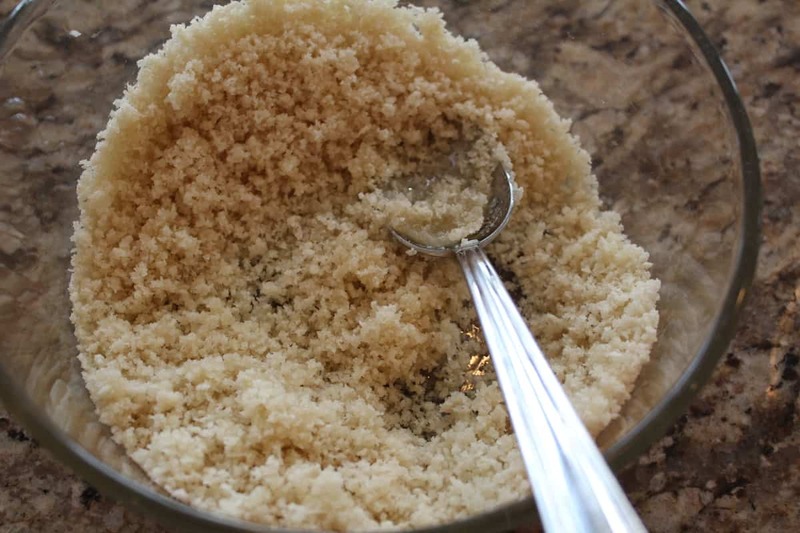 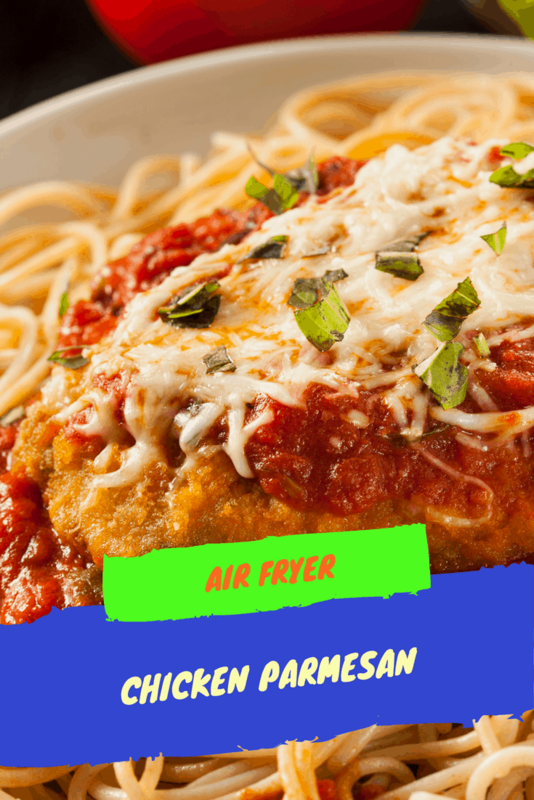 Today, I am showing you a basic recipe for making a chicken parmesan in the Air Fryer. 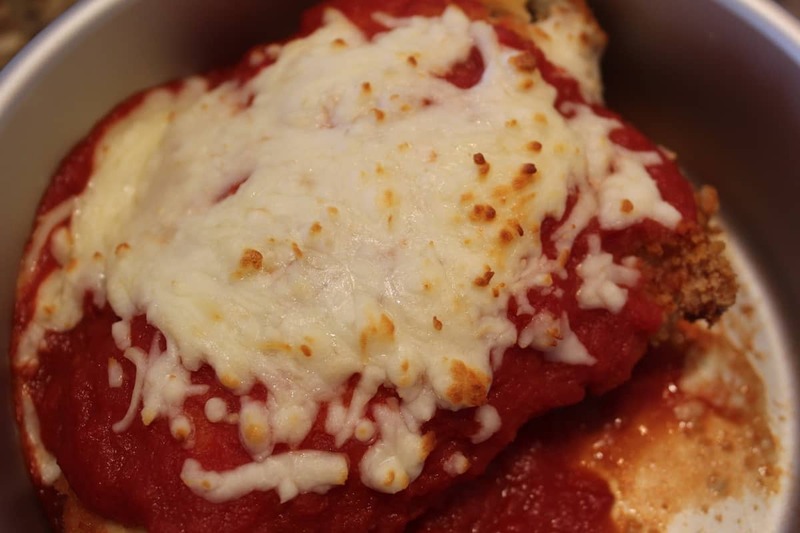 If you don’t want chicken parm, you can eat this now. 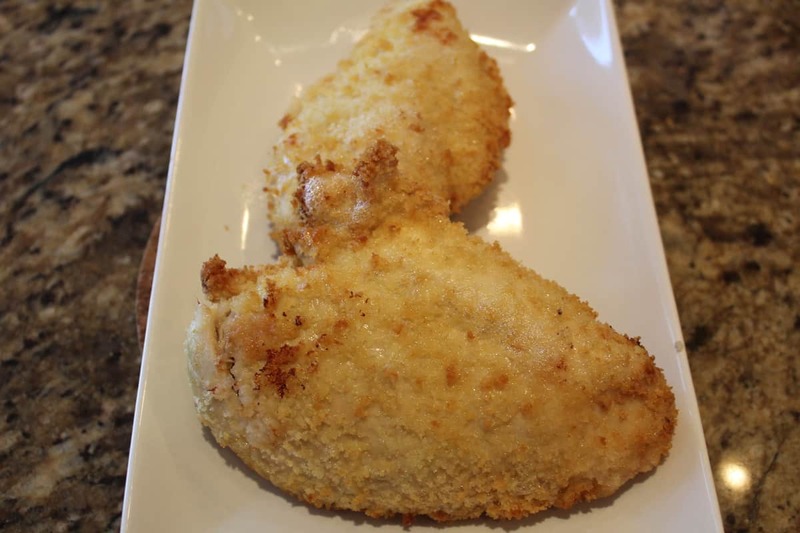 Then place them in your Air Fryer basket. 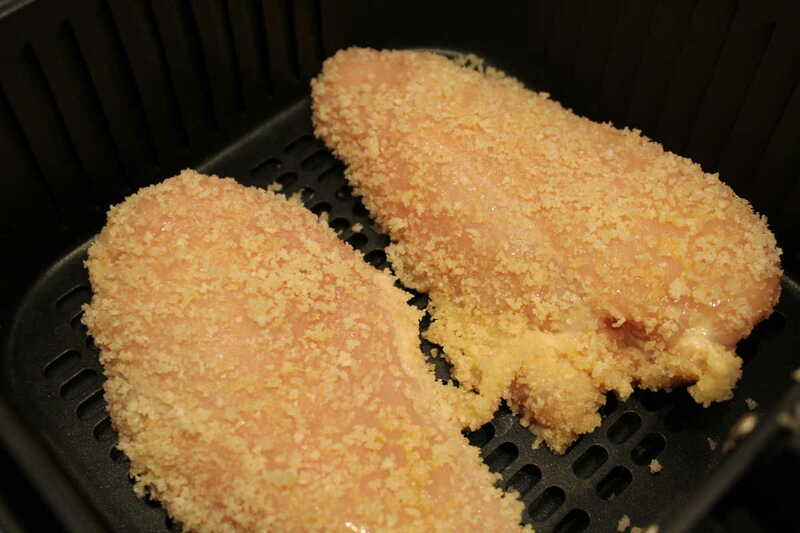 Cook until done, it took me 18 minutes, it will depend on the thickness of your chicken breast. 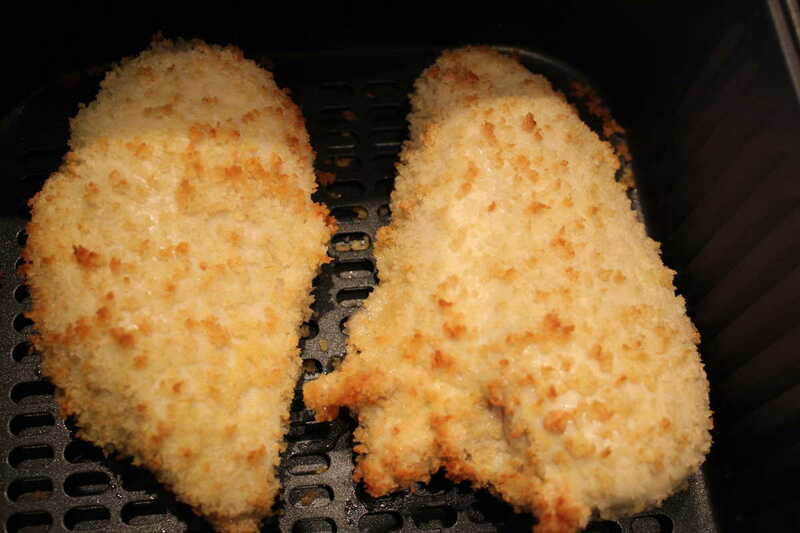 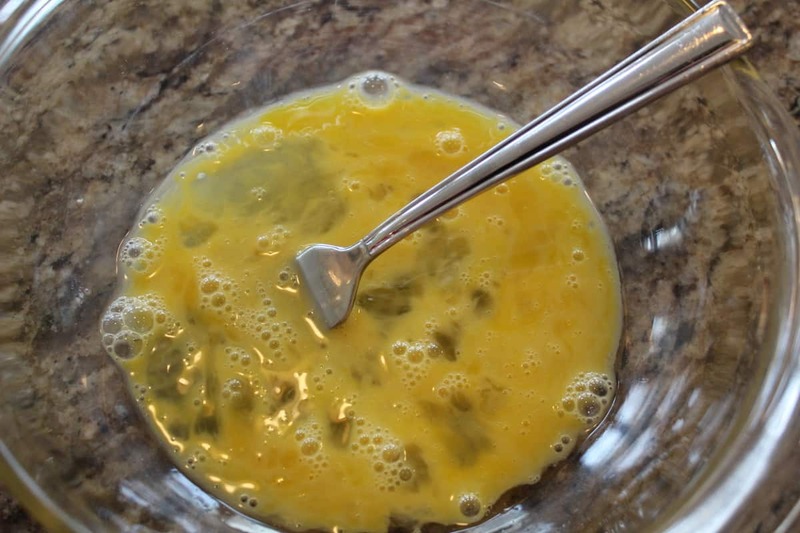 After 10 minutes, flip your chicken and use non-stick cooking spray and spray the side. 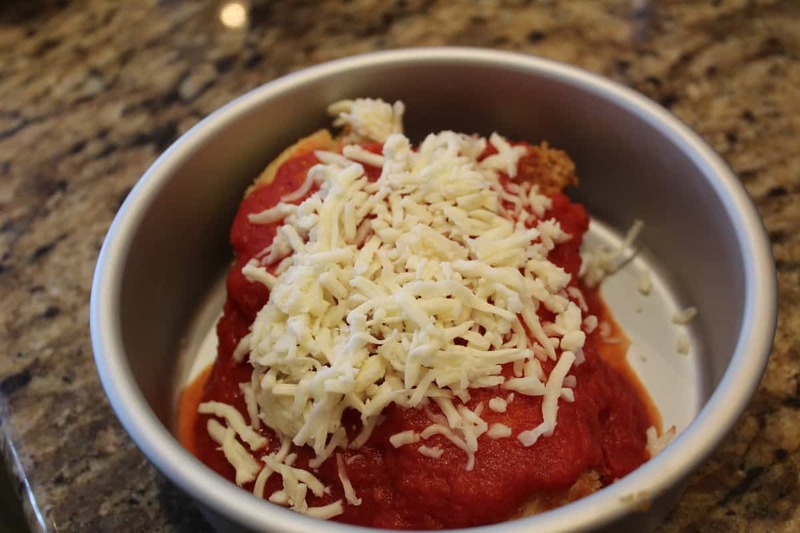 I put my chicken in an air fryer safe bowl, and then poured the marinara sauce and then sprinkled the cheese over it. 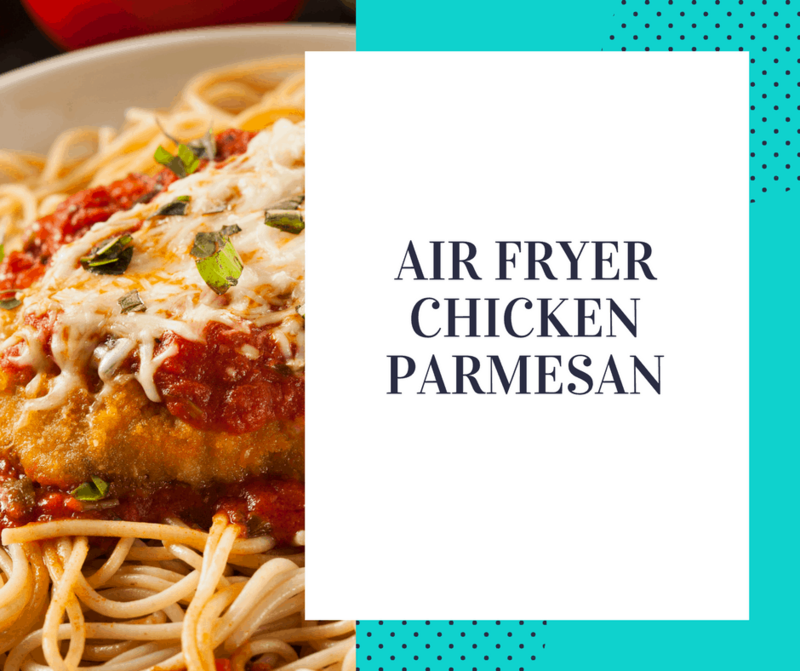 Air Fryer for another 3-4 minutes, just so the cheese is melted.